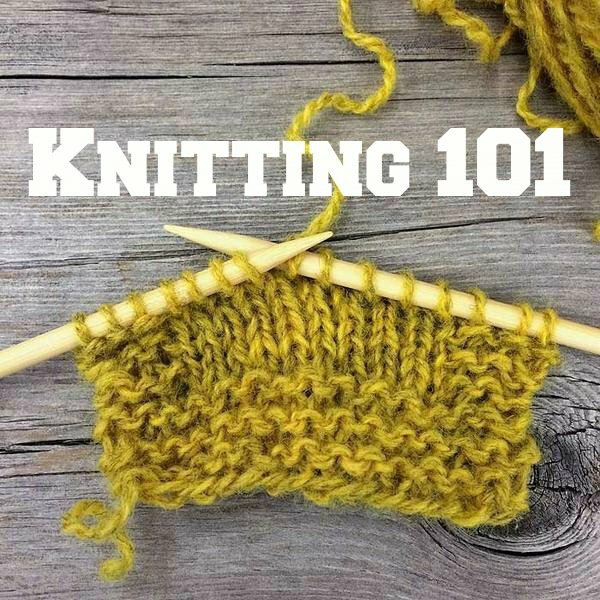 Learn the basics of knitting! Beginning knitters will learn how to start a project, knit and purl, bind off, read a pattern, make simple increases and decreases, and determine gauge. Leave class with the confidence to finish a project.